NFL and College Football Books for Children & Adults. We offer books on coaching, football fiction, and football biographies. You will also find Football DVDs and NFL Football Video & Computer Games. 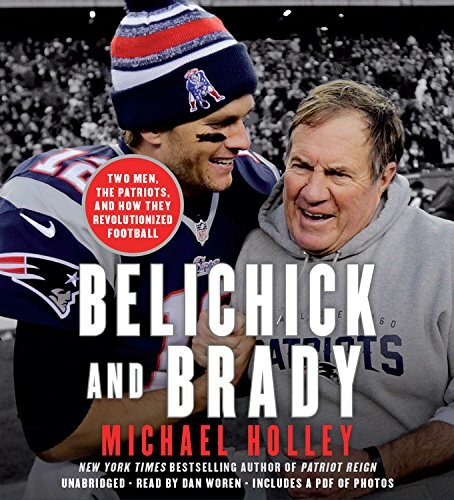 Featured here are books by these authors: John Grisham, Tony Dungy, Deanna Favre, Bo Schembechler, Dan Rooney, Michael Lewis, Karen Kingsbury, John Ed Bradley, Tom Callahan, Tedy Bruschi, Christopher Price, Rich Eisen, David Fleming, Sal Paolantonio, Christian Klemash, Bruce Feldman, Stewart Mandel, Clay Travis, Sally Jenkins, Michael Lewis, Jeff Snook, Michael Maccambridge, Shannon P. Ragland, Tiki Barber, Tim Green, Mike Lupica, John Feinstein, Catherine Murdock, Matt Christopher, Chris Crutcher, John Madden, Joanne Mattern, James Preller and Tim Polzer.